Stand Up Paddleboards Take Off! Over Easter we have seen more than average sales of SUP’s, maybe its to do with this BBQ weather? 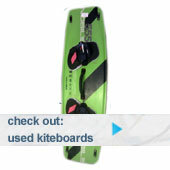 Or maybe because of Kevin Anderson’s new SUP School (as well as his Kitesurfing school)l?! 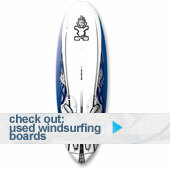 Or maybe its because we’ve updated our website with new SUP boards and accessories?! Whatever it is, stand up paddle boarding is set to be the water sport of the summer. So if you haven’t already tried SUP-ing get some lessons from Kevin and if you want to delve further into coastal and inland SUP-ing, as always, we are here to help you select the most suitable gear.